It’s that time of year again, folks! 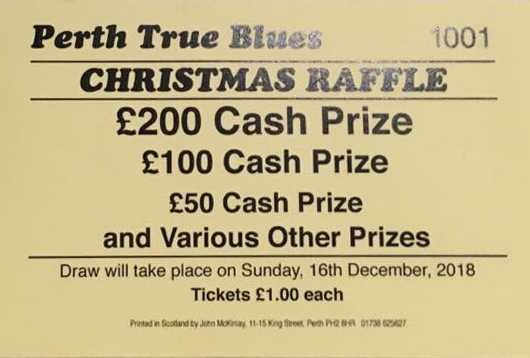 Christmas raffle tickets will be given out to members soon. The usual cash prizes are up for grabs, along with other prizes. The draw will take place in The Malt House on Sunday 16th December. Ho, Ho, Ho and good luck! !